People are deeply interested in the possibility of divine healing, for two quite different reasons. People who are sick, disabled or suffering in some other way want to be well. If medical science cannot heal them, or if they cannot obtain the treatment, they will often pray to God to heal them. If healings actually occur after prayer, and natural explanations are insufficient, then it is a strong argument for the existence of God. So these pages on healing are some of the most visited on this website, and sometimes arouse strong reactions either way. There are stories here of individual healings – a heart surgeon prays for a patient he and his specialist team have just pronounced dead, and he revives, and a doctor who has suffered a heart attack revives unexpectedly after his wife prays for him. There are also accounts of investigations into healings that show that many, many people claim to have been healed after prayer to the God of Jesus. Whether you are looking for healing or looking for evidence for God, I think you’ll find something here that will help you. Heart-starting action – thousands of long term addicts, unable to escape their addictions and criminal past using conventional methods, receive healing and painless withdrawal after praying to Jesus. Heart-starting action – an emergency room at a hospital, a man cannot be revived and is pronounced dead – and then a respected heart surgeon prays for a miracle. Dying doctor recovers after prayer – a doctor cannot be revived after a heart attack – until his wife prays for him. Does God heal and speak today? 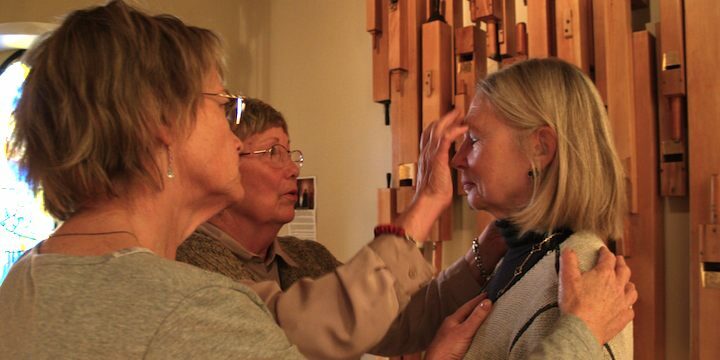 – a doctor and a social anthropologist investigate and document miraculous healings. Ten healings – a medical researcher reviews the evidence (and submits it to medical specialists) for ten apparently miraculous healings. Healings at Lourdes – a review of the evidence for miraculous healings at this famous healing location in France. More healing miracles – reports from around the world.